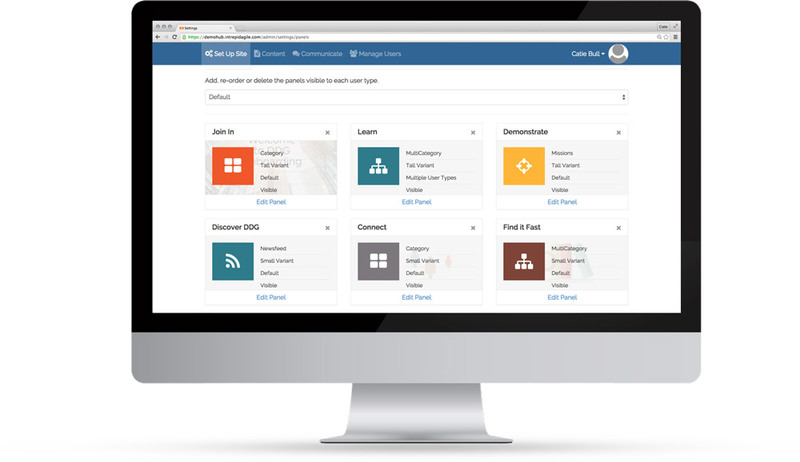 With Intrepid Learn, you can have everyone you need to experience the same online learning with consistency and quality, at scale, at speed. Our clients can't even imagine how they'd solve the problems they're solving with Intrepid Learn using any other modality. 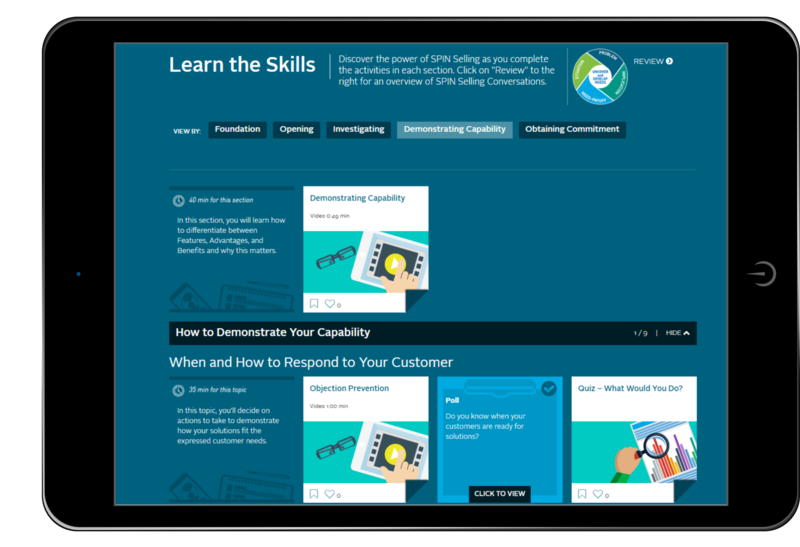 Complete the learning cycle by giving your learners the opportunity to practice new skills and apply new knowledge, reflect and share their findings, and demonstrate capability. In other words, this is not e-learning. Missions: Real-world challenges that provide the opportunity to practice new skills through relevant, experiential assignments described step by step that bring key concepts and skills home. Can be used for both individual work and teamwork. Field Reports: A summary of the Mission (written, visual, and/or video) that is uploaded and shared with peers for further social learning and harnessing of institutional wisdom. Peer Review: Learners can review others’ Missions or final assignments according to a designated rubric for further points and sharing of institutional wisdom. Check out a blog post about how one of our partners is using Missions to great effect with a video upload “teachback” Mission. You can also review a snapshot case study of a professional services client who has used Missions centered around creating real work products. 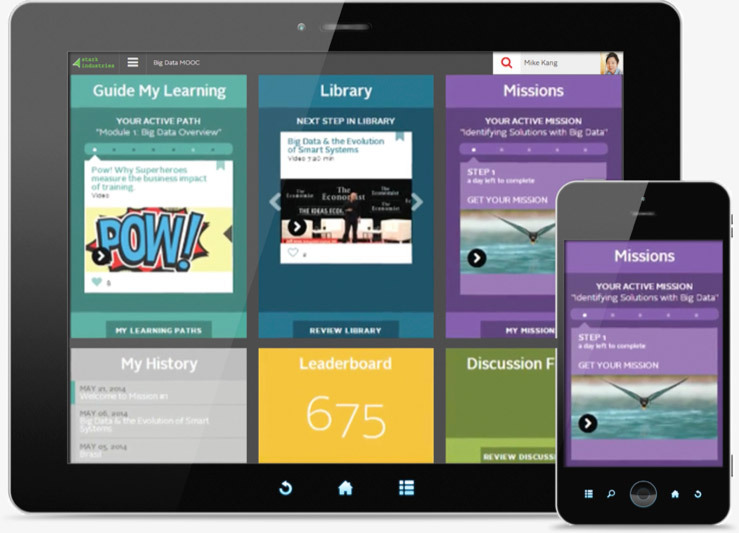 Utilize the best aspects of social and collaborative learning, right within the online learning experience itself. No need to jump out to another program—the collaboration and social features are built right into the platform. Moderators can surface key themes or questions easily, and learners can learn from each other through their own words and ideas. Capabilities include giving feedback at the asset level to course administrators. Learners can "like" and bookmark content, as well as provide feedback on the asset level to course designers. This makes it easy to collect responses and iterate. "3 Great Reasons to Use Discussion Forums" delves into why you should use social features like discussion forums in online learning experiences, even if it makes you a little uncomfortable, and "What to Worry About When Moderating" covers how to keep discussion forums engaging and well-used. 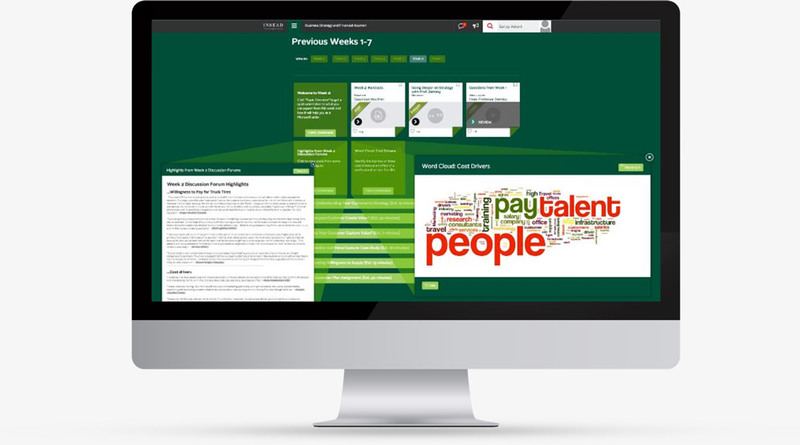 Guide your learners down a prescriptive learning path that delivers knowledge in a particular order through microlearning and short-form content. Check out the blog post “Meeting the Five Moments of Need” for information on how our platform works in a way that’s backed up by learning brain science. Organize your content any way you’d like—you’re in complete control. Self-directed programs are engaging and useful, and time-bound courses can be “left on” for continued reference and refreshing. Take a look at “The Case for Ruthless Relevance” for tips on keeping content in a learning experience useful for your audience. 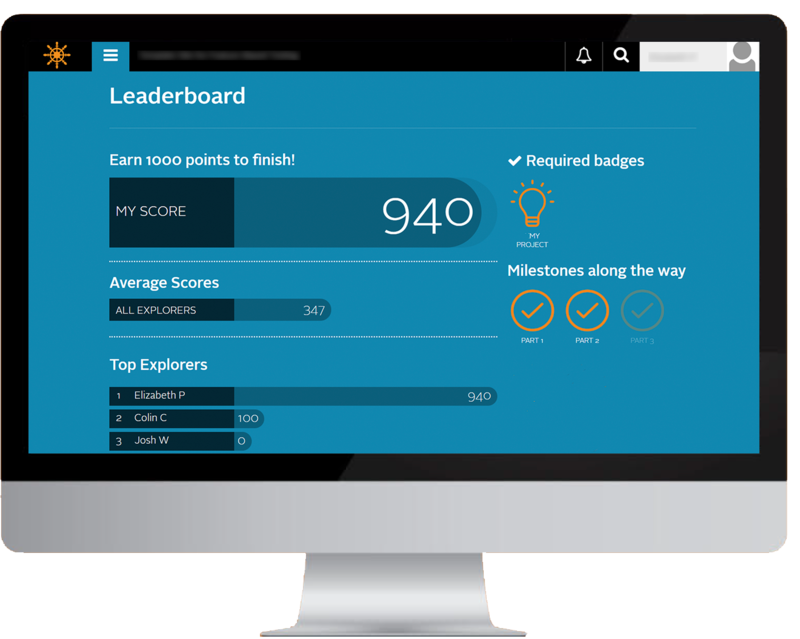 Motivate your learners through gamification with features that can be adjusted to suit your company culture. Hit the friendly competition sweet spot, or just ensure learners feel a sense of accomplishment as they progress. Check out the blog posts ”Gamification Two Ways: A Look at Learner Motivation” and “Love, Money or Glory: Upping Your Game” for more about the different gamification options best for different audiences and learning goals. You can segment and organize your learners into cohorts or by user type to make sure the right learner is getting the right learning experience at the right time. Release content in a timed fashion for MOOC-like time-bound experiences, for instance Week 1 then Week 2. You can keep past content "open" or "close" it after a certain period of time to ensure learners are keeping up with their cohort. Tell us the problems you’re trying to solve. Let us share successful approaches to your problem. Let's create and implement your vision together.